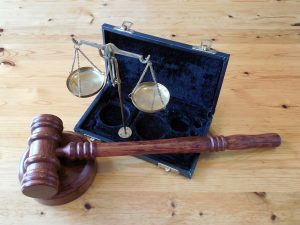 You need to get expert legal advice from an experienced traffic lawyer who deals with traffic law on a regular basis in Kurri Kurri Local Court. Lamont Lawyers are located in Kurri Kurri and we know the local court system and have extensive experience with its magistrates. Speak to one of our team of Kurri Kurri traffic lawyers. We will comprehensively discuss your matter and ensure that you are expertly represented in court. We will provide you with a fixed price to suit your needs.